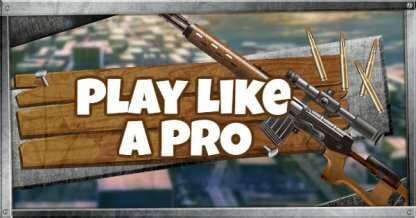 Check out this guide for gameplay techniques, tips & tricks that will help you play like a Pro in no time in Fortnite Battle Royale. Use the list of pages as a training manual! In order to improve your game in Fortnite, you need to know these basic techniques first! 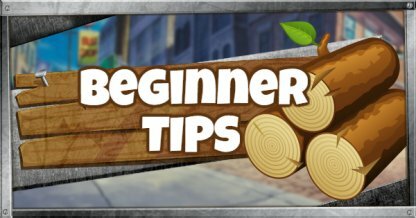 Beginners should start here! Introducing the Glider and how to use it to descend! Here are the Basic Techniques often used in Fortnite for players who are more familiar with the game! This guide will teach you everything to know about the Double Staircase Technique! Learn how to edit your structures here! Here's a technique you can use to check your surroundings on the go! 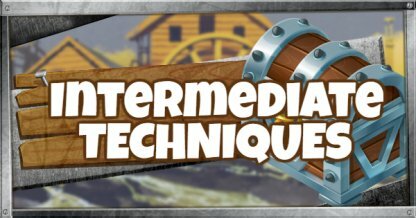 Here we will introduce techniques that can help reduce damage or create advantageous situations for you if you use them! 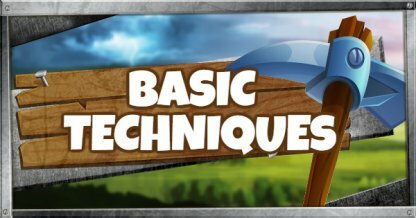 Learn to create towers that you will be using a lot in the game! 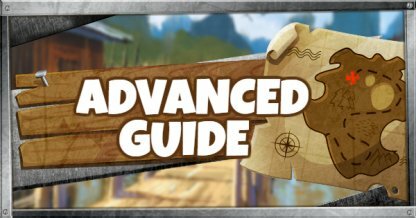 Escape through windows with this guide! Everything you need to know to get that Victory Royale! Here are techniques on a higher difficulty level that you need to get that Victory Royale! 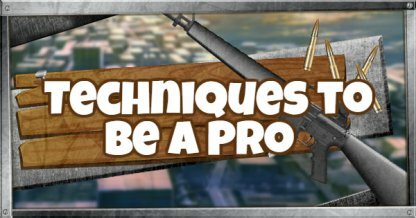 Learn about powerful weapon combos that you can use to eliminate oppenents! Techniques introduced here are of high difficulty level. These are not techniques that you can use right away, but you can use them to overcome disadvantageous situations once you've mastered them!